Americans get a day off today. It’s an occasion to remember the American presidents, especially Abraham Lincoln and George Washington, two of the February-birthday presidents. (The other two were William Harrison and Ronald Reagan.) On this day, Washington, Lincoln, and the other 41 people (mostly men) who were president of the USA are remembered by saluting flags and by sleeping in late. 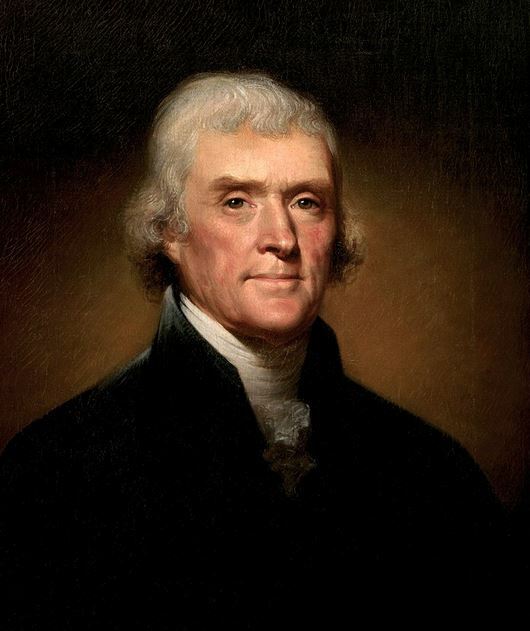 My favourite president was Thomas Jefferson. Not just because he was an agnostic and a beekeeper. But rather, because when he was being sworn in (as Adam’s vice president), Jefferson carried fossils in his pocket. Seems he knew an eminent geologist would be at the little get-together (the Inaugural Ball) planned for later that evening. 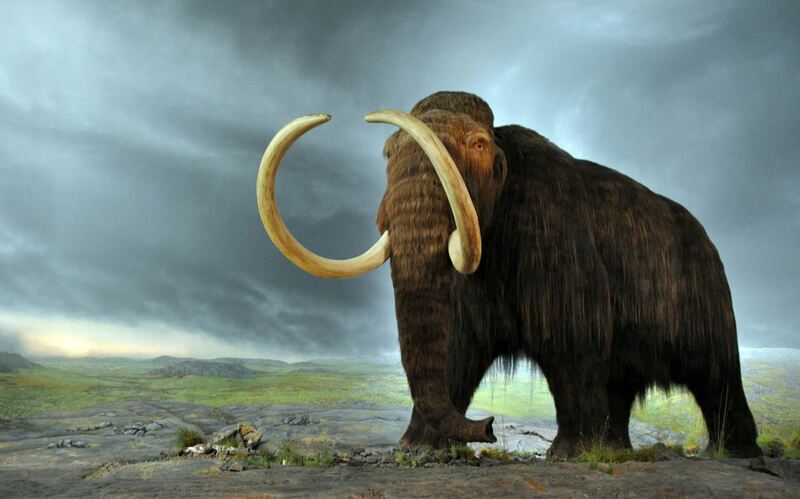 (*) I don’t know what bone bits were in his pocket, possibly they were pieces from a wooly mammoth. Wooly mammoths were special friends of Thomas Jefferson. Jefferson heard about gigantic elephant bones discovered in Kentucky. While president, he hired George Rogers Clark to go to Boone County to collect the largest of those bones for examination at the White House. Meanwhile, Jefferson sent Clark’s brother and Meriwether Lewis to explore the rest of the continent and catalogue all the animals found along the way. Looking for a living specimen of a giant elephant was not Jefferson’s main motivation in commissioning the Lewis and Clark Expedition, but Jefferson knew it would be grand to drag an elephant back east, and perhaps ship it off to Europe to showcase the mammoth animals of the Americas. Fossilized elephant bones – but no live samples – were sent east from Big Bone Lick, Kentucky. Jefferson and the other scientists who examined the huge bones quickly realized these differed somewhat from the remains of modern elephants. They were more like the mastodon fossils recently dis- covered in Siberia. Meanwhile, George Cuvier, in France, identified similar specimens in a private European fossil collection. Cuvier and the Americans recognized their respective animals as the same creature, now extinct. The theory of extinction led to speculation that dramatic changes had been occurring on a rather long-lived planet. Although the idea of extinction was contrary to contemporary interpretations of biblical scripture, in 1803, the president of the United States held the proof of mastodon extinction in his own hands. Before leaving you to go off and celebrate this important American holiday, one more geology-thing to know about Thomas Jefferson. In 1807, the president established the country’s first scientific agency, the United States Coast Survey. A few decades later, it split into the United States Geological Survey and the National Geodetic Survey. These have grown and morphed into groups that keep an eye on the Earth. Among other things, they monitor earthquakes, operate streamflow gauges, measure the planet’s magnetic field, chart the country’s resources, provide location coordinates used in map making, and archive some of the best wooly mammoth fossils. Perhaps some of those fossils spent time in the president’s pocket. (*) Halpern, Joel Martin (1951). “Thomas Jefferson and the Geological Sciences,” Rocks and Minerals, Nov-Dec 1951, p 601. This entry was posted in Biography, Culture, Geology, History and tagged extinction, fossils, history, Jefferson, woolly mammoth. Bookmark the permalink. A recent book explored Jefferson’s scientific legacy, Jefferson’s Shadow, by Keith Thomson. (). Goes into great detail about Jefferson’s interest in mammoths (and his obstinate refusal to allow that they were extinct and his ongoing battles with European scientists over the ‘robustness’ of North American fauna).